2016 Program Directors Meeting Notes *- Notes from the 2016 SLYLA Program Directors meeting. 2016 Girls Youth and High School Rules Changes *- US Lacrosse article summarizing the Girls Youth and High School Rules changes. 2016 Age Group Quick Refrence Table *- Quickly and easily shows appropriate age group for players based on birth year and month. 2016 SLYLA Coach's Website Directions *- Step-by-step directions for coaches to register and find information on the SLYLA website. 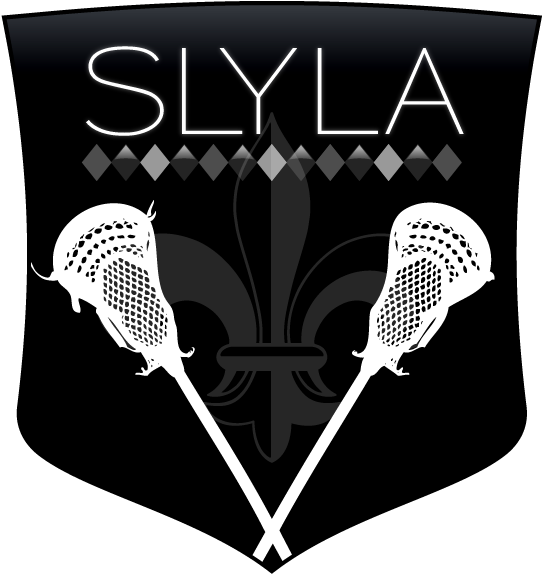 2016 SLYLA Parents Website Directions *- Step-by-step instructions for parents to register their player and find information on the website. 2016 SLYLA Program Director Website Directions *- Step-by-Step website instructions for program directors.